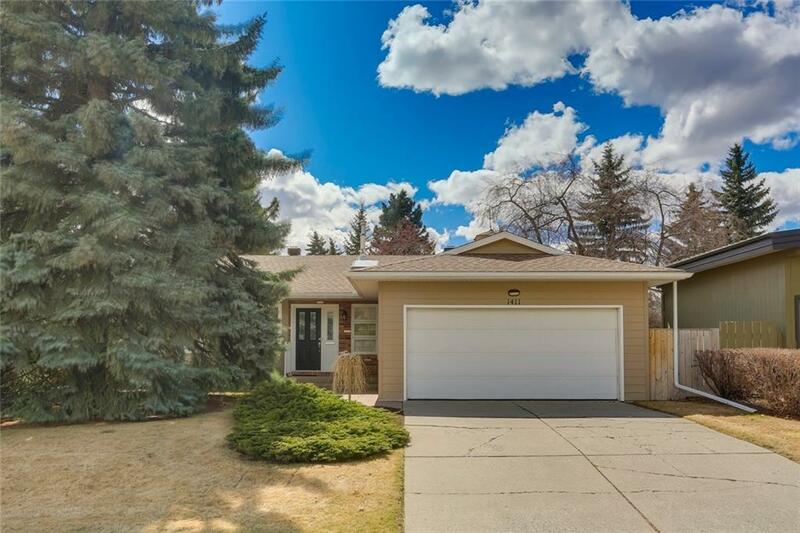 This Impeccably well maintained 5 bedroom bungalow, with over 3500 sq ft of living space, sits on a huge 59x119 ft. lot with South facing backyard on a quiet street just off a park. 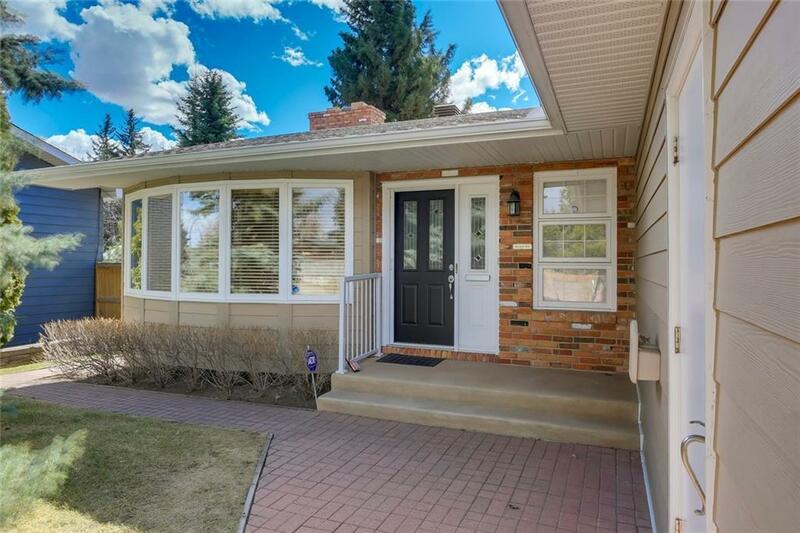 This fabulous bungalow in the highly desirable community of Kelvin Groove will not disappoint. The spacious living room with ample natural light is separated by the beautiful 2-sided fireplace leading to the large dining room. 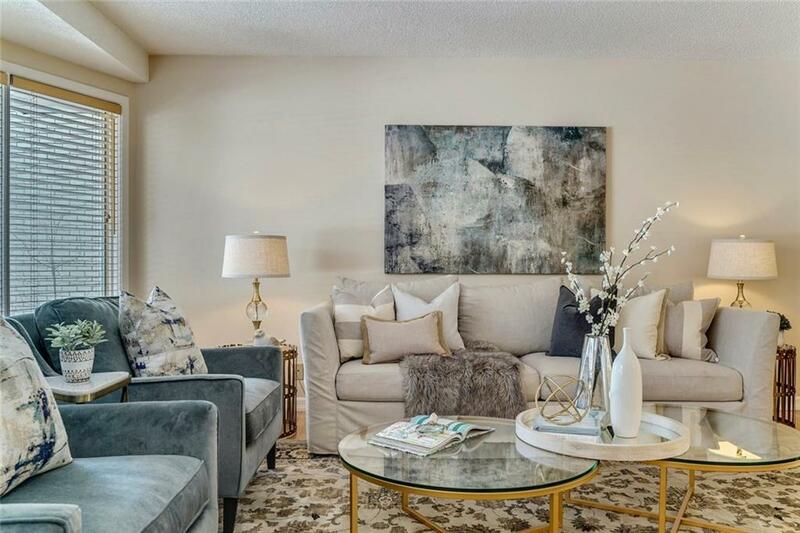 Exceptionally designed, this home offers a sun soaked family room with additional new stunning gas fireplace, floor to ceiling windows, and vaulted ceiling overlooking the South backyard. The spacious kitchen with newer appliances, maple cabinetry, and a large breakfast nook area with sliding glass doors, leads to the outdoor cobblestone patio and backyard making it perfect for entertaining. Two large bedrooms, a full-sized bathroom, and large master bedroom with ensuite overlooking the backyard completes the upstairs.